Sunset Slots Casino is accessible for Singapore players, who can play a wide selection of casino games across multiple software platforms. There is much more to do outside of blackjack and roulette when you join Sunset Slots Casino, with video slots understandably popular among players. Singapore casino players have the luxury of signing up to access a sizeable welcome bonus before later claiming countless options through the average month. The promotional focus is definitely on bonuses, but at least these come frequently. Deposit bonuses are the most common, but you can also claim cashback at times. The primary options are to start playing instantly in desktop web browsers on Windows or Apple. However, you can also download software for Sunset Slots Casino, and there is good news because it is compatible on both Windows and Apple. You can also take many of the games with you if you have an Android or Apple device. 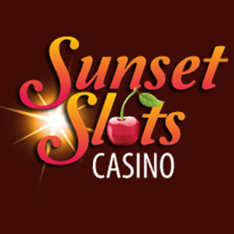 Sunset Slots Casino has a QR code that you can scan on the homepage to let you get started. 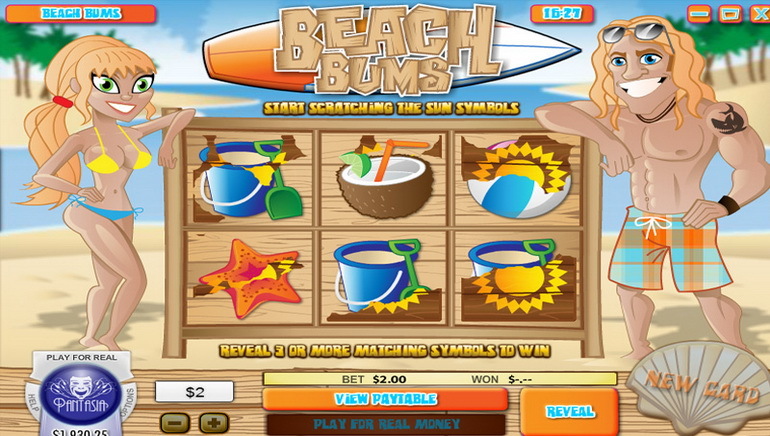 Sunset Slots Casino is powered by a software platform from Topgame, which is an igaming developer that is currently attempting to raise its profile in the wider industry. 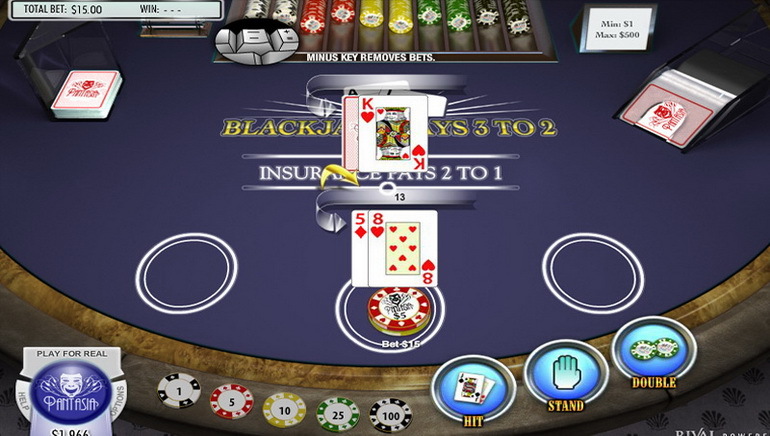 In trying to appeal to new players, Topgame has added video slots, blackjack, roulette, video poker, and some more exotic casino games like keno. 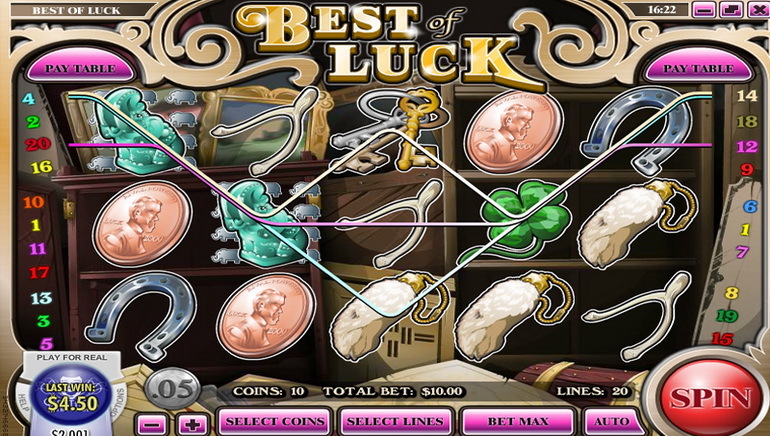 The slots range considerably, which is to be expected for a site with this focus. 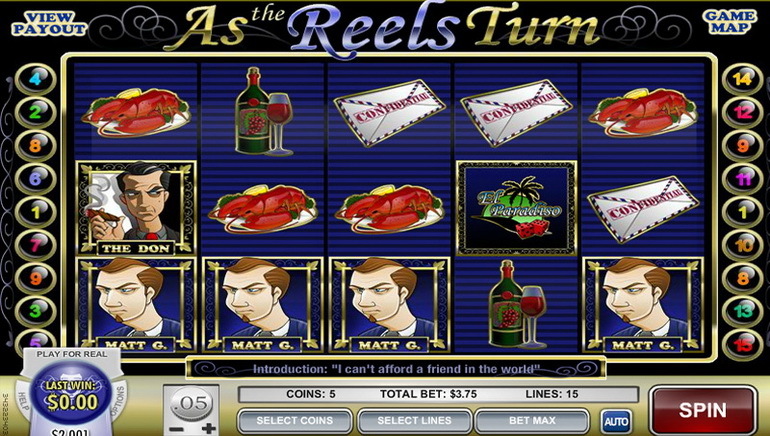 Before getting to the video slots, you should first be aware that you can play versions that are designed based on vintage slots and only have three reels. 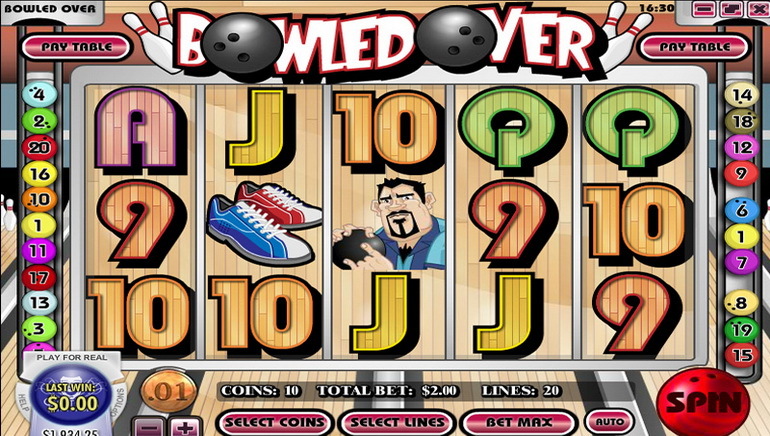 Video slots are where it gets really exciting as you can unlock multipliers, free spins, bonus rounds, and jackpots. Some titles that you need to know about at this Singapore casino include Dwarven Gold, Mad Orchestra, Tales of Egypt. Minimum deposits of 25 apiece are accepted in four different currencies, including US dollars, Australian dollars, Canadian dollars, and euros. The sizeable range of deposit methods will let you add funds using AMEX, MasterCard, VISA, MoneyTransfers, Citadel, POLi, Bank Wire, ECO, Neteller, Skrill, paysafecard, inpay, Sofort, and Qiwi.